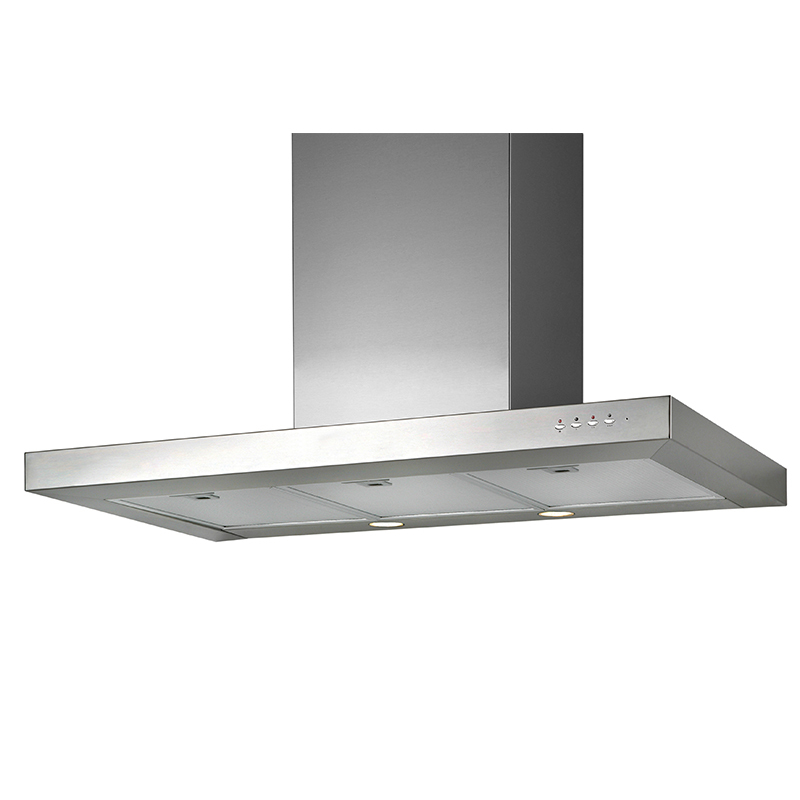 Chic and modern, the TR 30 kitchen range wall hood will equip your kitchen with sleek lines and the clean look of premium stainless steel. 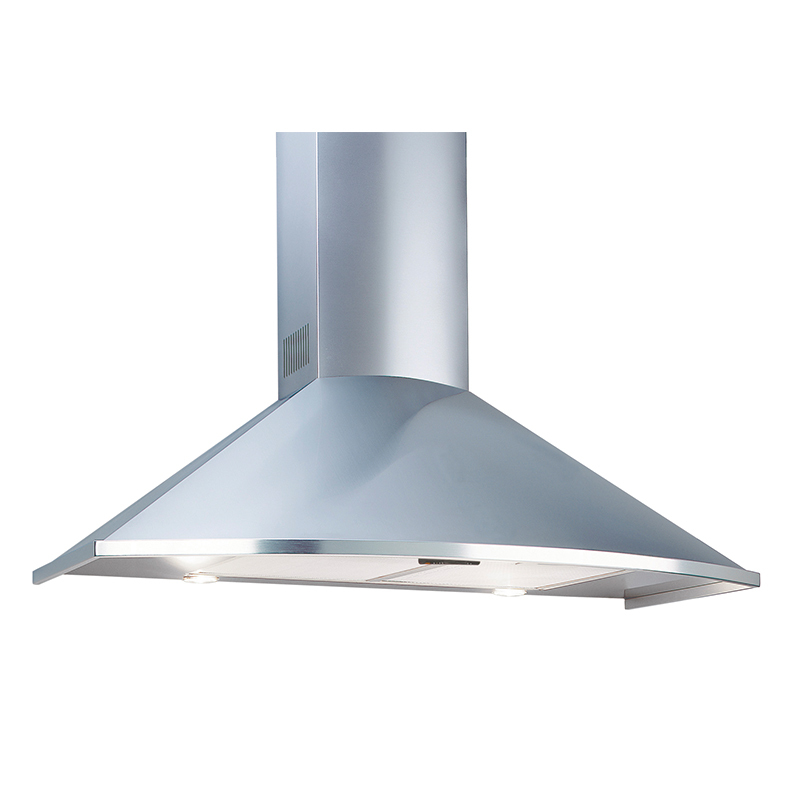 At just27x30x19 inches (HxWxD) and 24 pounds, this low-noise wall hood is as discrete as it is powerful. It features three fan speeds to match all cooking methods, a delay-off function and two bright, 50-watt halogen bulbs that make meal prep infinitely easier. 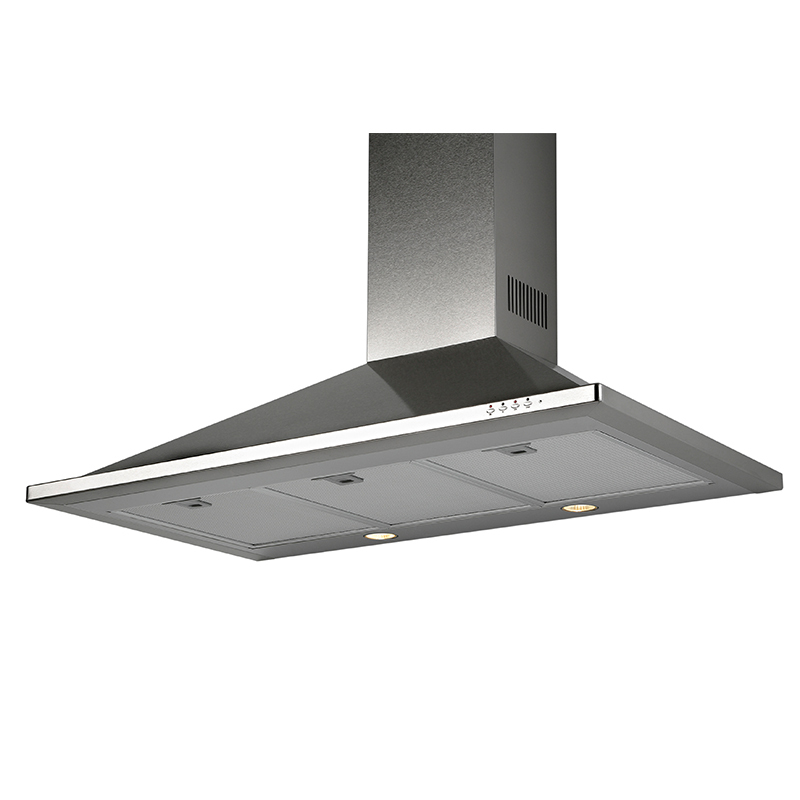 The controls are easy to use and while there is going to some noise with any range hood, this one is pretty quiet overall. The price is great. I would recommend this to anyone. A must for your kitchen..